​ like it washes away yesterday's sweat and grime? 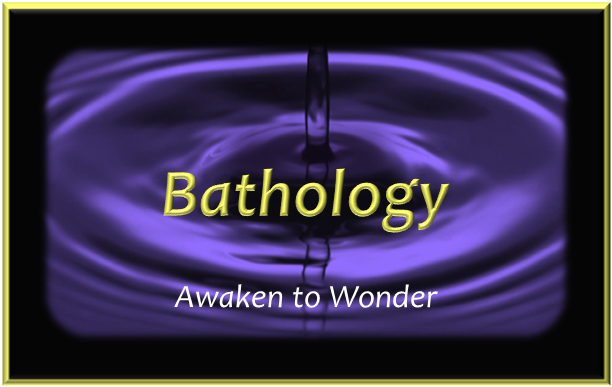 "I was looking for a way to help start my day off in a positive and relaxing way, and Bathology delivered! I can honestly say it has changed my life! The soaps smell great… their scent goes right to my inner senses and calms my mood. I feel cleaner from using these soaps than from all the other store bought ones I’ve tried over the years. For me, Bathology and its soaps are here to stay." - Tom C.